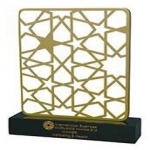 It is with great pleasure we inform you that NMC Royal Women's Hospital has won International Business Excellence Award 2016 under Wellbeing and Health category.HH Sheikh Mansoor Bin Mohammed Bin Rashid Al Maktoum, Chairman of the Dubai International Marine Club honoured the winners of the second cycle of the International Business Excellence (IBX) Awards. 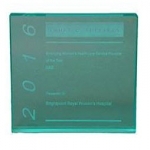 It is with great pleasure we inform you that NMC Royal Women's Hospital has won the Frost & Sullivan Award in the “Emerging Women’s Healthcare Service Provider of the Year 2016” category. 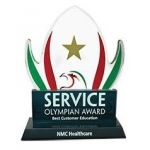 We are glad to inform you that NMC Healthcare’s NMC Royal Women's Hospital has won Service Olympian Award for Best Customer Education Programme.